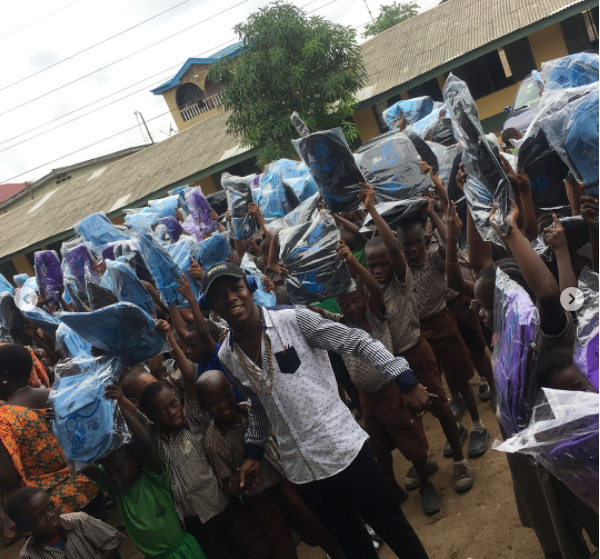 Music star, Small Doctor is giving back to the society, he visited some primary schools in Agege to donate School bags, writing materials and other educational materials to students. 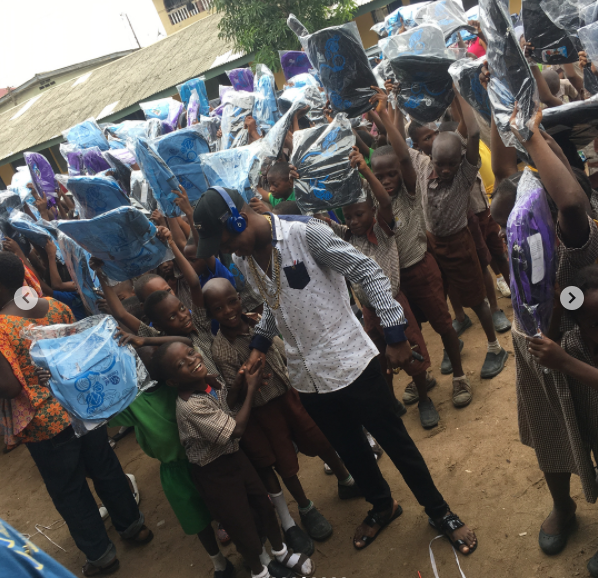 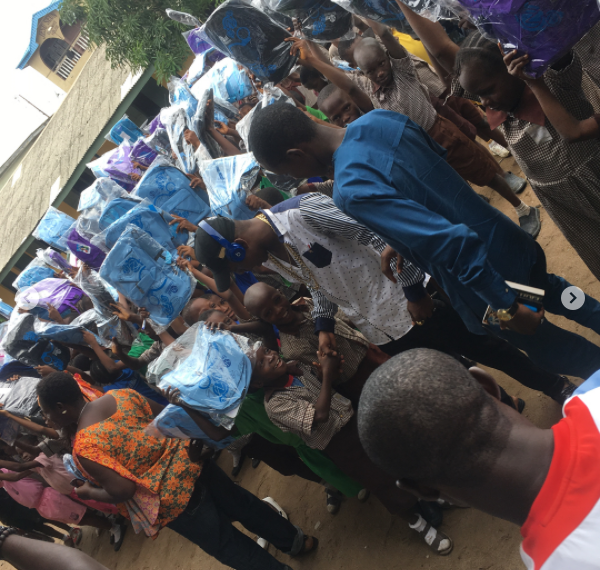 It’s was gathered that the singer and other entertainers like Junior Boi, Soji Omo Banke, Tata Sly visited State Primary School, Akilo Primary School, and Anwar’ul Islam Primary School to donate the materials. 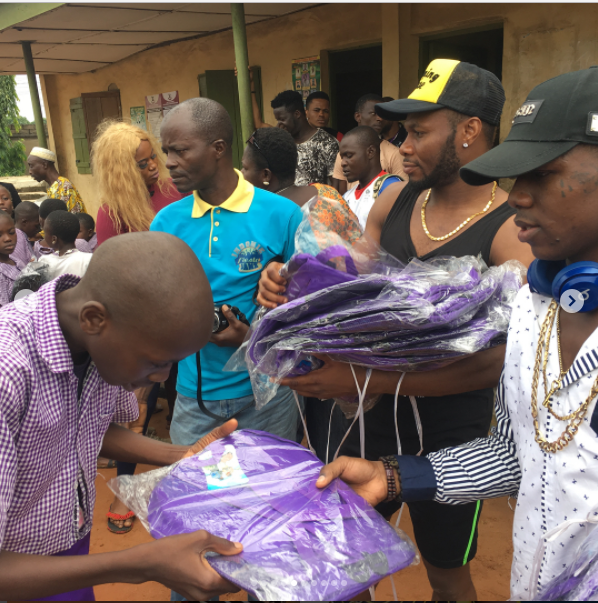 Giving Back To The SOCIETY… Primary Public Schools In My HOOD…. 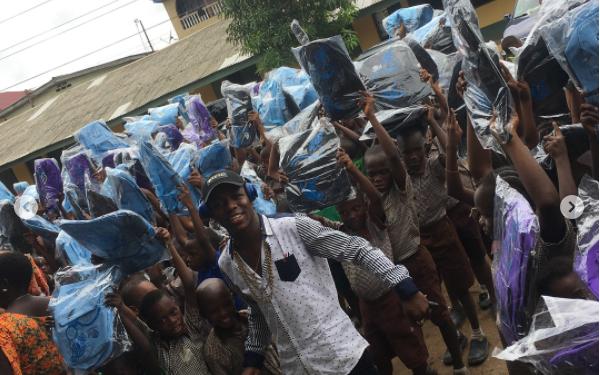 AGEGE WA OOOO?? 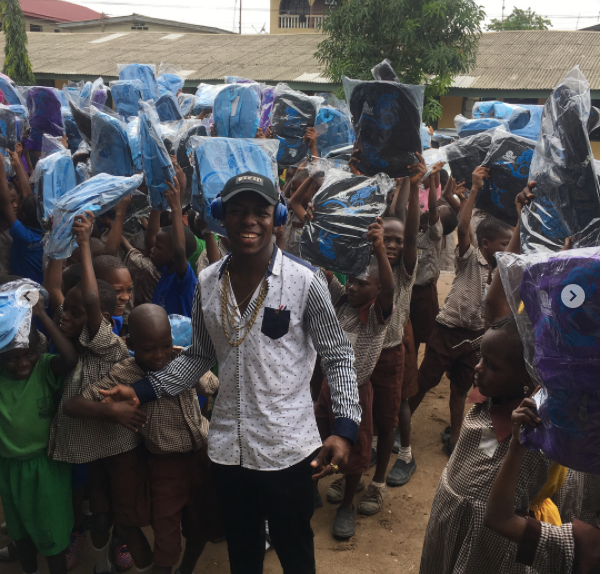 @oit_dynasty iyanu MASHELE SOONEST??? 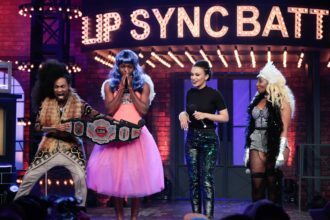 I’m Happy This Happened…????? ?..